Every time I eat pizza topped with these tasty greens, I fall in love with them even more. 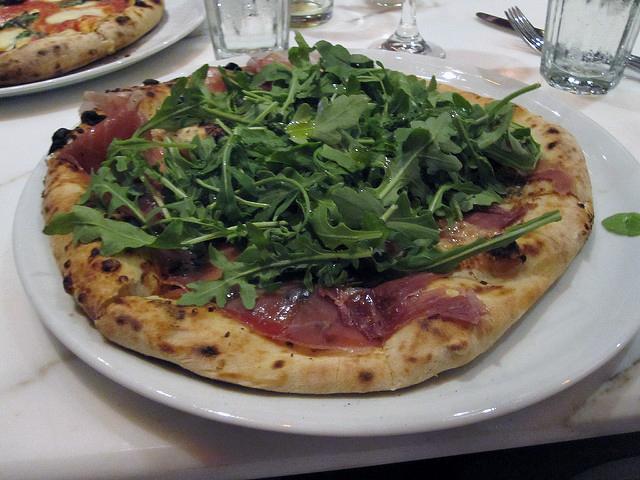 I’m not alone; these greens, sometimes referred to as rockets, are a favorite in Italy. The slight peppery taste of these soft, tender leaves pairs well with the sweetness of tomatoes. Arugula isn’t just delicious. It’s also brimming with health-protecting nutrients. In fact, arugula strengthens your bones and may make exercising easier. These rock star rockets may even help keep your brain sharp and smelling better. Just being a cruciferous vegetable, like cabbage, broccoli, Brussel sprouts, cauliflower and kale, this Mediterranean green is ahead of the health game. Cruciferous vegetables are higher in vitamin A carotenoids, vitamin C, folic acid, fiber, and a group of phytonutrients called glucosinolates than any other vegetable category. Consequently, eating these vegetables are associated with improved health and a reduced risk of various chronic diseases, like cancer. This group of veggies is also high in vitamin K which reduces ongoing inflammation. Inflammation seems to be a major factor behind chronic disease. The high vitamin K in arugula isn’t the only inflammation deterrent. The phytonutrients, indole-3-carbinol and isothiocyanates, in arugula also suppress inflammation in the body for better health. Bone Health: These nutritious greens also strengthen your bones. The vitamin k in arugula helps calcium be absorbed into your bones and teeth while reducing the amount of calcium that is passed in the urine. Vitamin K also helps keeps bones strong by acting as glue to bind calcium together which is why low intake of vitamin K is associated with more bone fractures and osteoporosis. Arugula is surprisingly higher in calcium than most other greens. It’s a good source of magnesium and phosphorus as well. All these minerals are critical for bone health. Arugula has fewer mineral-blocking oxalates than other greens like spinach, so minerals like calcium are less inhibited, and your body can absorb and use more. Brain Function: Leafy greens, including arugula, appear to keep our brains sharp. Research is beginning to link vitamin K, folate and beta-carotene to lower brain decline.  Researchers from Rush University Medical Center tracked the diets and cognitive abilities of over 950 older adults for five years and reported a significant decrease in the rate of cognitive deterioration for those who ate greater amounts of green leafy vegetables. People who ate one to two servings per day had the brain function of someone 11 years younger than those who didn’t eat any. Arugula is exceptionally high in these nutrients. Exercise: Arugula, along with other greens, is high in nitrate. Nitrate has been linked to lower blood pressure, along with enhancing athletic performance. Nitrate reduces the amount of oxygen needed during physical activity, so your workouts may be easier. Odor Killer: There’s more. Arugula may kill odor, so you smell better. 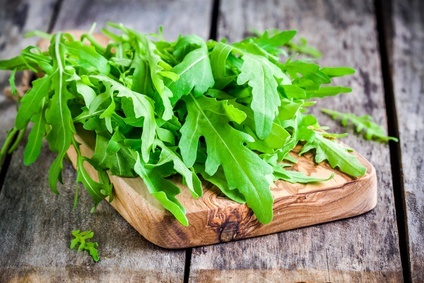 In the old days, the juice from arugula leaves was used on open wounds to control the foul smell. 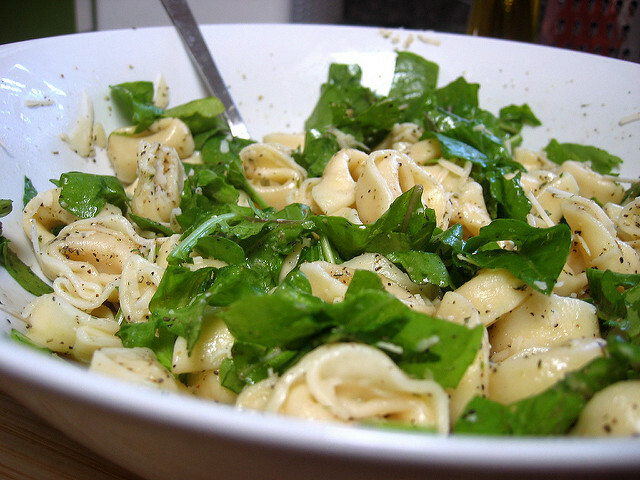 Arugula contains a healthy amount of chlorophyll that may reduce and eliminate bad body odor or bad breath. Maybe the Italians used arugula to kill the smell from all the garlic they use long before breath mints and deodorants were available to cover up the stench. Popular in Italian and Mediterranean cuisines, this flavorful green can be used for the lettuce and herbs in a salad. Add spice and greens in one swoop to foods like pasta, grains, and sandwiches. 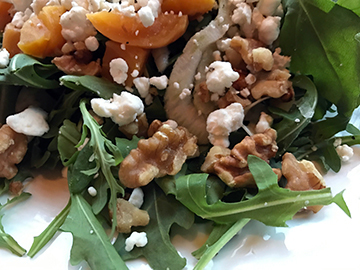 Take April’s Healthy Challenge and eat arugula. Don’t forget to top your pizza or any other food you eat with this amazing green for a variety of benefits that can make you healthier, stronger, smarter and smell better too. I'm always trying to find healthy, tasty ways to increase the protein in my teenage daughter's diet since she declared herself a vegetarian (but not vegan) about three years ago. Greek yogurt contains almost twice as much protein as regular yogurt, with less sodium and sugar, so it's a great way to help her get enough. Pomegranates are a part of many cultures around the world and are often symbolic of good fortune, abundance, and as in Persian wedding ceremonies, a joyous future. That seems fitting, since they contain so many powerful nutrients that improve health for a happier future.